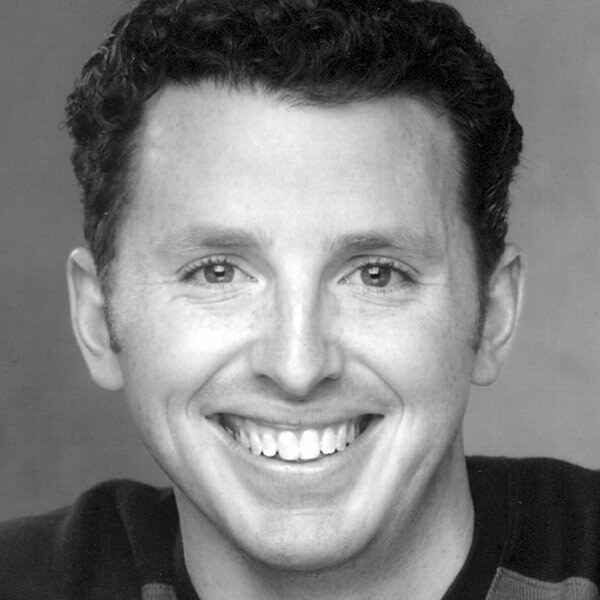 Tim previously appeared in three Second City e.t.c. productions and the Mainstage’s Spoiler Alert: Everybody Dies. He is thrilled to perform with this cast. An alumnus of Marquette University, Tim is a founding member of Brick and has performed at iO and ComedySportz Chicago. He has appeared in various television and radio commercials pitching products such as agricultural aid, lottery tickets and online car sales. Tim thanks his saint of a wife, Erin, and their two kids Dorothy and Finnian.